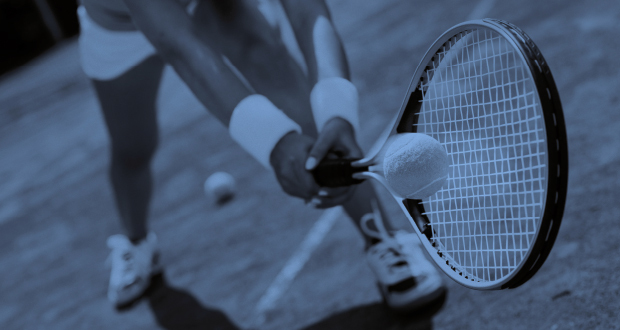 Don’t wait too long and book now the tennis and pádel lesson to stay fit throughout the Summer. We expect a large affluence of friends in July and August, and we know too well there is always a tight (but friendly) fight for the early hours of the day. Check here the teachers and fees.